From initial conception Equator was designed to stand up to the most demanding environments and becomes your ally, concerned about cooking results. Equator offers a simplified navigation system on one of the best combination ovens offered by BONNET. Equator benefits from advanced injection technology: JetControl. This guarantees rapid steam saturation, with identical performance day after day. 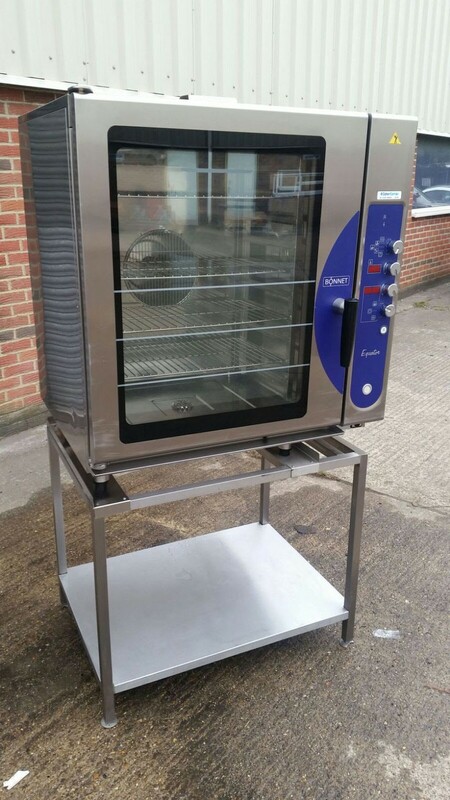 AirControl technology regulates the air flow within the cooking cavity so as to obtain the best uniform browning on all levels fully loaded or not! You will never need to turn anything around again halfway through cooking it! Thanks to 2 speed ventilation and its vent, Equator is perfectly adapted to the world of sugar, it will make you happy, helping to discover your talent with pastries! With its core probe socket, Equator offers you the chance to control your cooking to a core temperature. 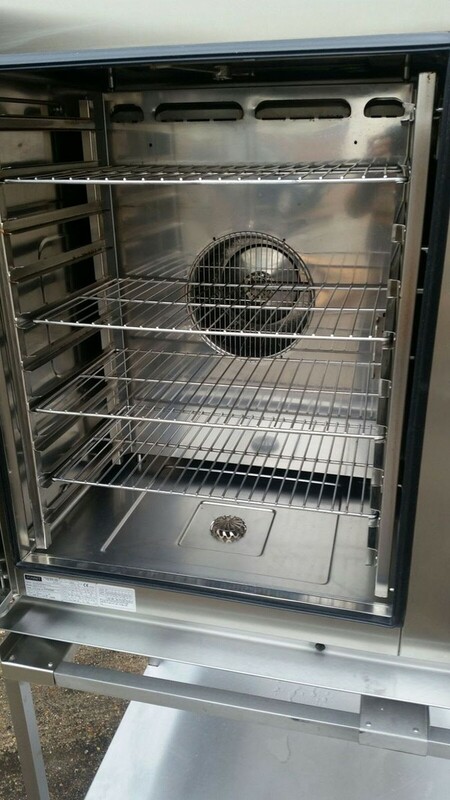 The cavity was designed to facilitate the flow of water when cleaning, welded radiused corners, pressed base, specific fan grill… for impeccable results! Thanks to its Banqueting function, Equator will be your ally for all events. No more need to plate up at the last moment, serving a banquet will pass by serenely. 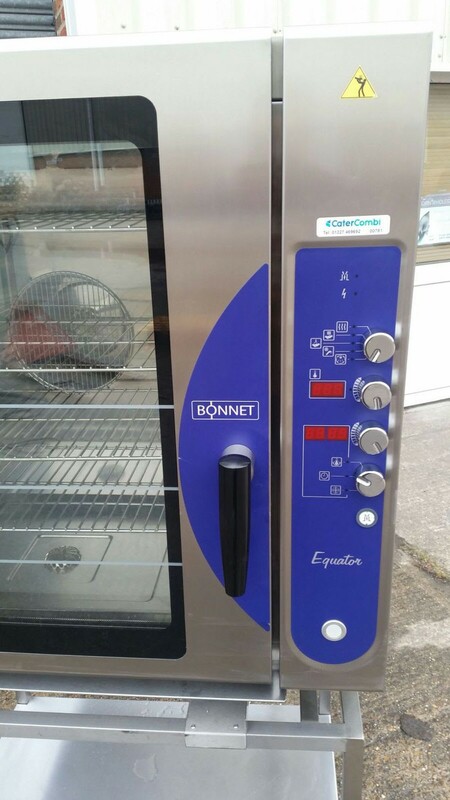 To respond quickly to your needs Equator is fitted with an automatic cooling system no need to wait for your oven temperature to drop or open the door! Equator unites the essential functions required on a daily basis. With its electromechanical style controls, Equator will surprise you with its performance and flexibility. Equator offers 6 possible cooking modes, allowing you to express your savoir faire. Each of the controls has been looked at to make the operation of the oven intuitive. Each function is clearly illustrated. A few seconds are all that is needed to programme your cooking! 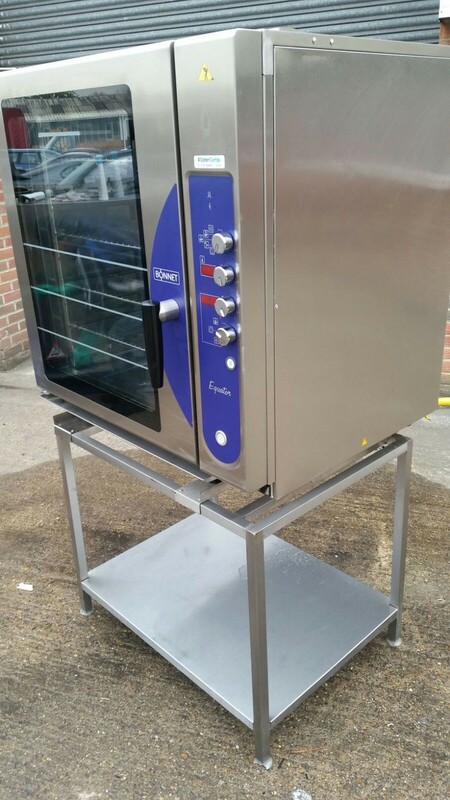 An ergonomic loading direction, improves visibility and optimises the use of the oven during service! In combination mode, Equator automatically adjusts the humidity for each type of product! The guarantee that your dishes will be treated with respect. Equator makes the end of service more comfortable and faster thanks to an automatic cleaning system. Equator adjusts the quantity of chemicals required without any action on your part. FullCleaningSystem technology was designed for the majority of existing products on the market so you remain in control of your purchases. Easier maintenance with an injection system. There’s no boiler to descale! Keep a hand on your oven even when it is cleaning itself! The cleaning cycle can be interrupted at any time. Equator allows savings to be made even whilst cooking. With CoreControl, Equator only uses 30 % power in the regulation phase. Resistant to mechanical testing: 211 000 door openings correspond to 13 years use without breakage. Automatic display when switched on of the number of hours before a service is required. Precision assembly and the certainty of long term reliability ensured by laser cutting and welding. Equator offers an automatic cleaning system. 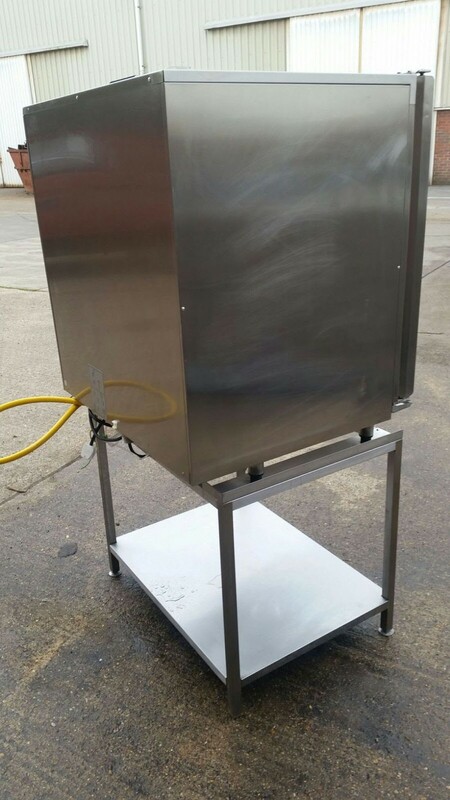 Once the cleaning system is activated, Equator diffuses detergent itself into the cooking cavity. An end to poor application or the risks associated with strong chemicals!